The Italian automaker will leverage Tesla’s zero-emission fleet in Europe to register lower than average emission figures. Renowned auto giant, Fiat Chrysler (FCA) recently announced that it has agreed on a deal with U.S. electric automaker Tesla, Inc. to pool their fleet together in Europe in a bid to avoid paying fines for violating the European Union’s new emissions rules. Sources close to the move claim that Fiat Chrysler, under the deal, will pay for the priviledge to count Tesla’s EVs as part of its fleet. 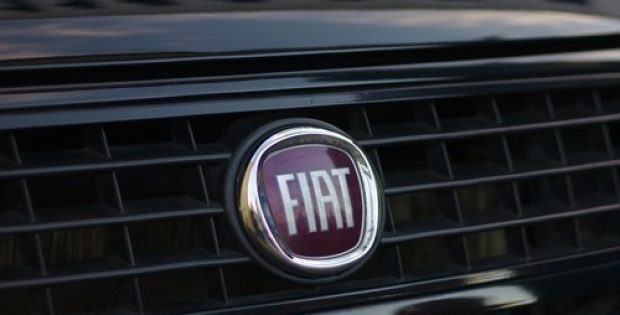 By pooling their fleets and the addition of zero emission vehicles in its fleet, the Italian automaker will be able to report to a lower average emission figure. As per reports by Electrek, the European Commission, starting 2020, is setting up an average CO2 emissions target of 95g per kilometer in several carmakers’ fleets, which means that average vehicles sold by a company throughout the year should achieve below 95g of CO2 per kilometer or else would be imposed with significant amount of fines. However, like the zero-emission vehicle (ZEV) mandate in California, where automakers falling behind in EV sales are allowed to purchase credits from other automakers, the EU has allowed vehicle manufacturers to pool their fleet together to avoid such fines. Reportedly, Tesla had sent out an invite to automakers to allow them to leverage its ZE fleet in Europe which, according to EU’s website, was recently accepted by Fiat Chrysler. Commenting on the deal, FCA said that it was committed on reducing emissions from its cars, however, the pooling arrangement is likely to offer flexibility to deliver products that customers are willing to buy while managing compliance with the lowest cost approach. For the record, in 2018, FCA had announced plans to spend €9 billion ($10.1 billion) over the next four years to develop electric vehicles which complied with global emissions standards. Meanwhile, Tesla was reported to have made over $1 billion in the past three years by the sale of emissions credits to other automotive manufacturers in the U.S.
passenger car will contribute over USD 730 million during forecast period, Global automotive air filters market to be worth USD 7.2 billion by 2022. 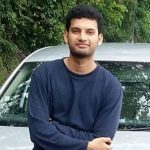 Mateen currently works as an Associate Content Writer covering news on freeautomotivenews.com and several other news portals. An electronics and telecommunication engineer by profession, he boasts of a professional stint in the electronics industry, post which he switched his career to writing. His other areas of interest include martial arts, swimming and gaming. Free Automotive News Copyright © 2019.